Choose from a wide selection of affordable cabinets, designed for you and built by pros. We understand that superior kitchen and bathroom cabinets are much more than beautiful designs. It begins with careful selection of the right cabinets, built from the finest raw materials and high-quality components. Our products are not only visually stunning, but also built to last. Which Kitchen Style is Right for You? 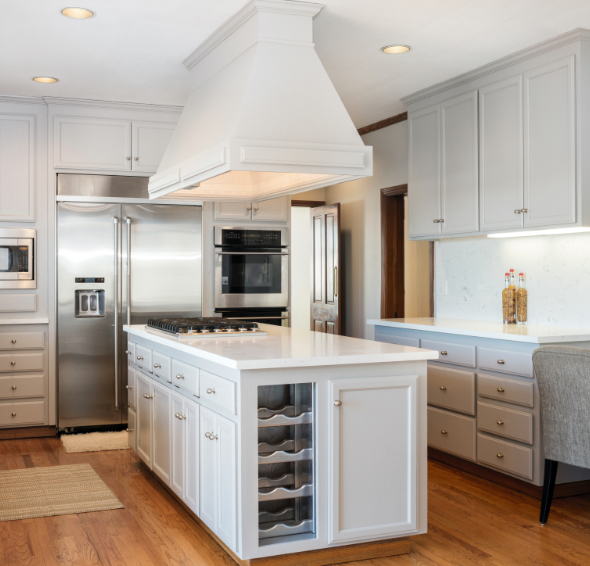 Modern (typically frameless) cabinets increase available cabinet space by eliminating the need for decorative trim boards, also known as face frames. 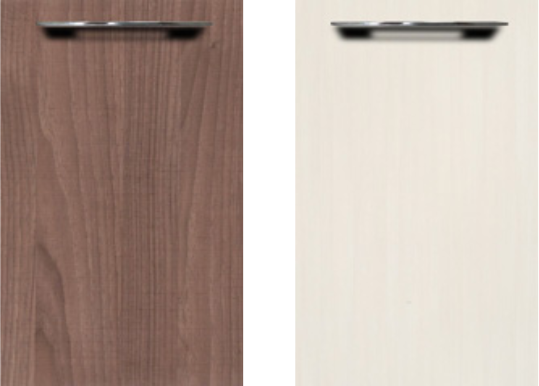 Contemporary-style cabinet construction has remained the most popular industry standard in Europe for decades. 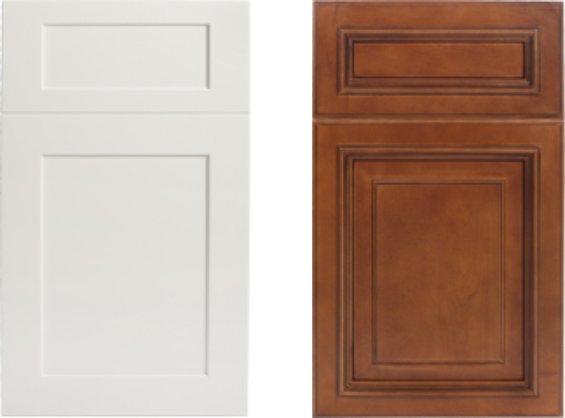 We carry the latest trends in traditional framed cabinets, perfect for giving your kitchen an upscale, contemporary look. 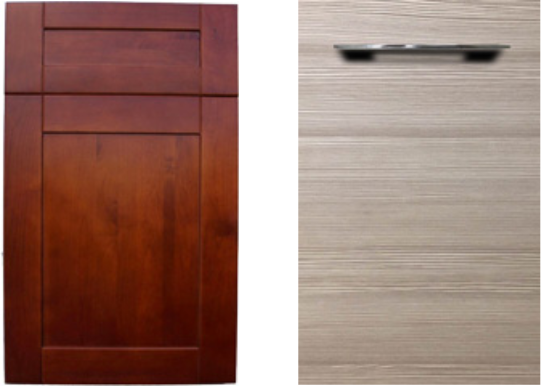 This style is most popular in America and includes a face frame, which reinforces the cabinet for a sturdier result. 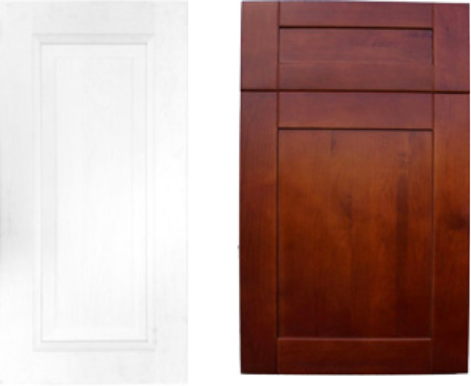 We offer traditional framed cabinets styles built from high quality materials and featuring beautiful finishes. Perfect for the homeowner who is seeking an ornate, classic look for their kitchen, traditional framed cabinets can be customized to fit most kitchen designs. Visit Our Showroom in Novi, Michigan! Want to see the products we offer for yourself? Make a trip down to our Novi, MI showroom where you can see beautiful kitchen displays and get the inspiration you need to make the right choice for your home. Our friendly staff will be happy to give you all the information you need to be confident that you’re getting the kitchen of your dreams!